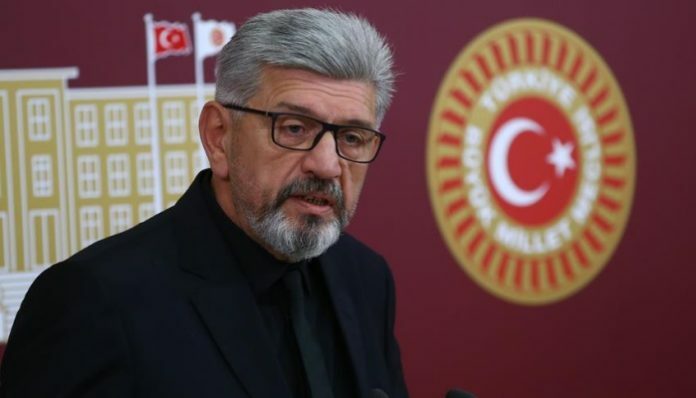 The Ankara Chief Public Prosecutor’s Office has launched an investigation into Felicity Party (SP) deputy Cihangir İslam on accusations of “insulting the Turkish nation, republic and state organs” and “promoting crime and criminals” in his Twitter posts, the Diken news website reported on Friday. Formerly a university professor, İslam was dismissed from his academic position by a government decree during a two-year-long state of emergency that was terminated in July. He was among some 140,000 dismissed public servants. 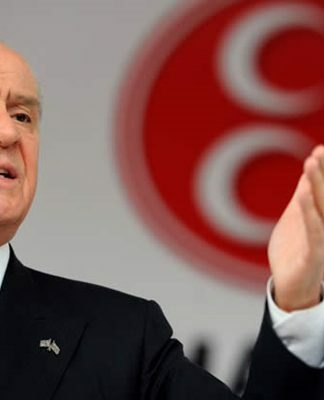 The pro-government media accused him of supporting the plotters of a failed coup in 2016 following a speech he gave at the Turkish parliament on Oct. 31. “The 2016 coup attempt is a pretext, [the government] dismisses all dissidents, all those who tell the truth to their face. 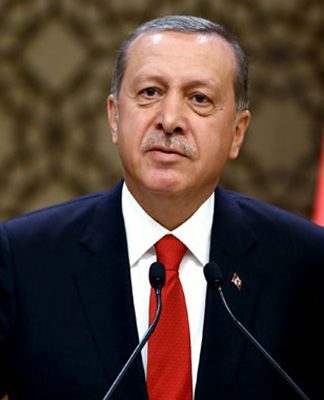 You’re not worshipping God, you’re worshipping an ordinary man,” İslam said, referring to President Recep Tayyip Erdoğan. 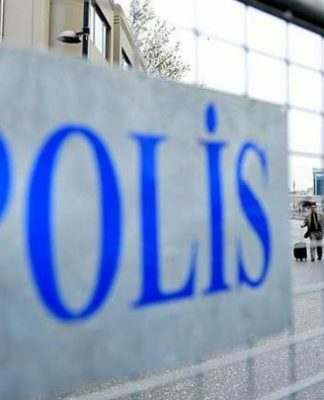 In addition to 140,000 dismissed civil servants, Turkish prosecutors launched investigations into more than 600,000 people on suspicions of terrorism after the abortive coup.